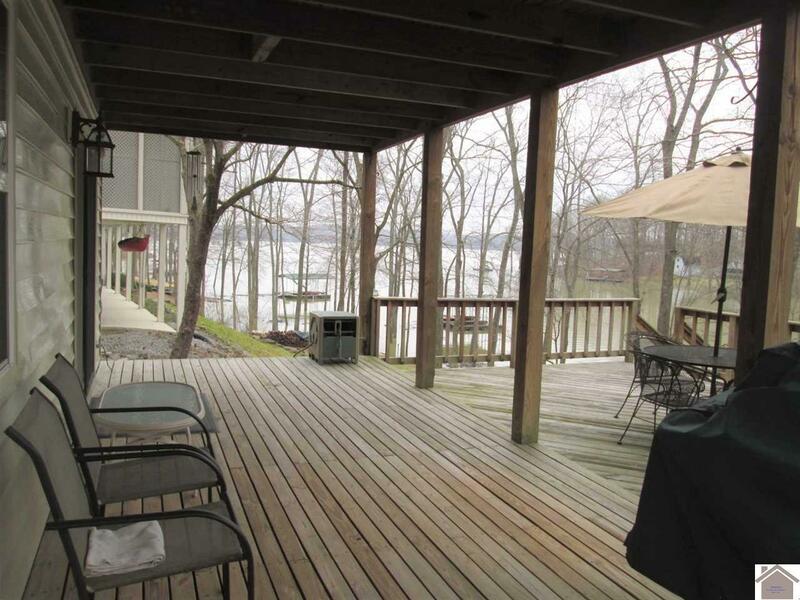 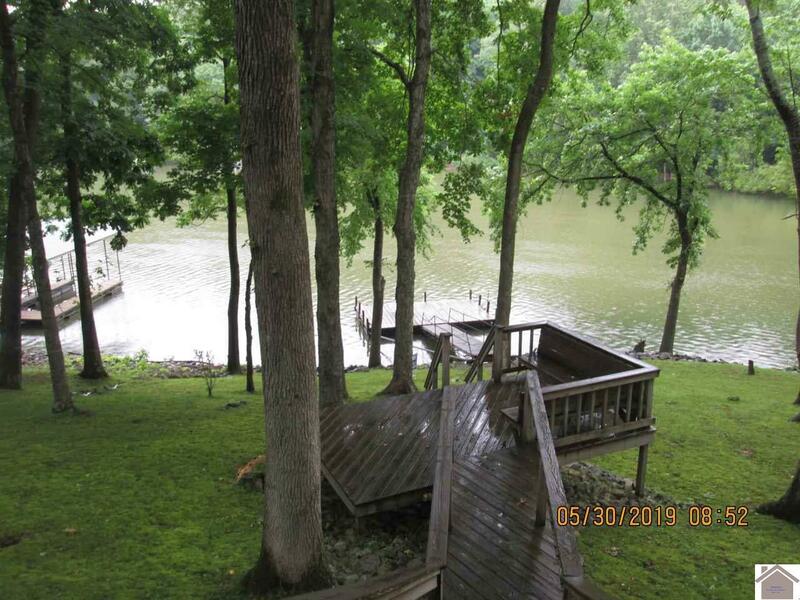 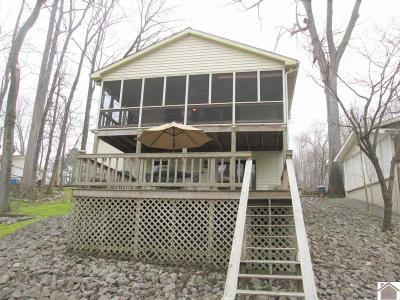 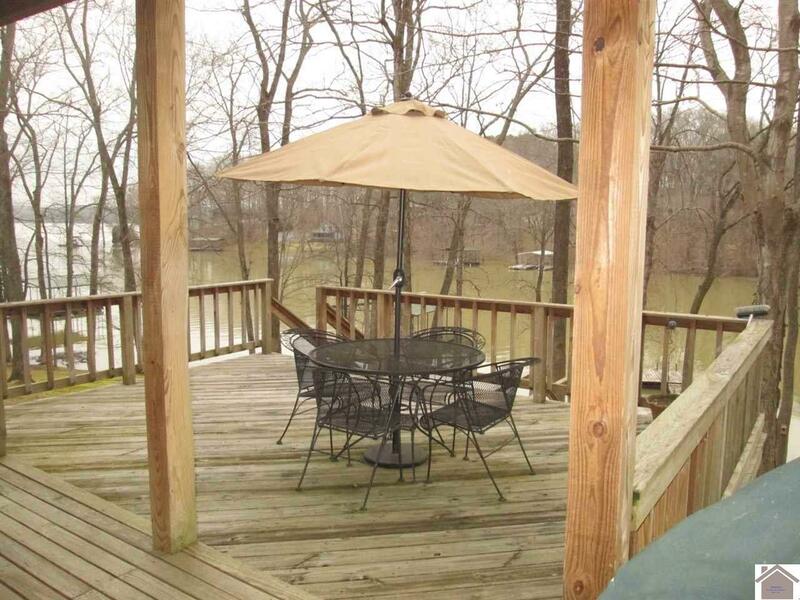 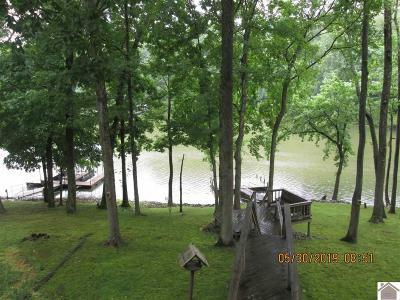 Picture yourself living at the Lake...having coffee on your deck or taking a quick dip. 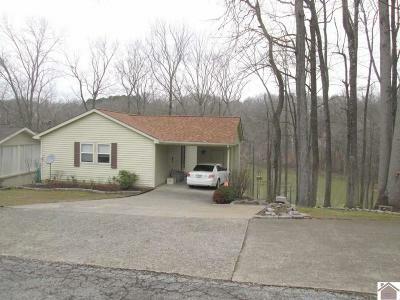 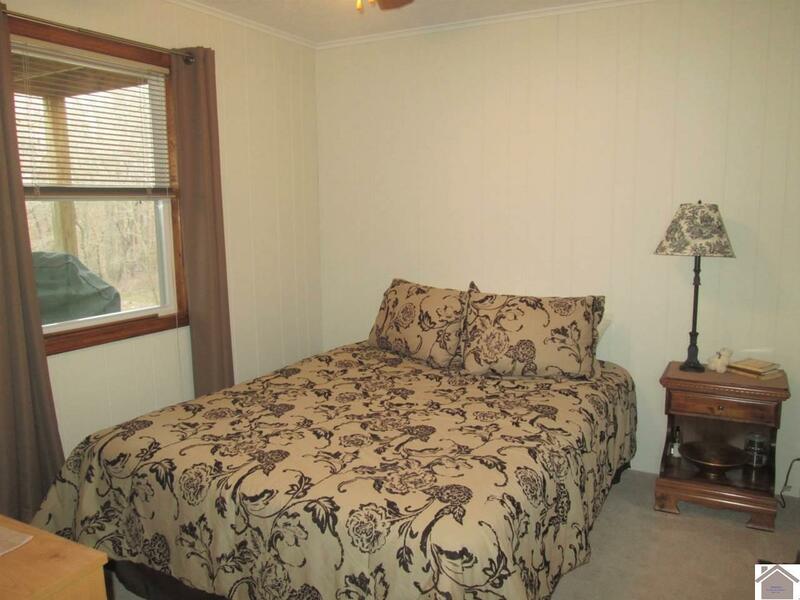 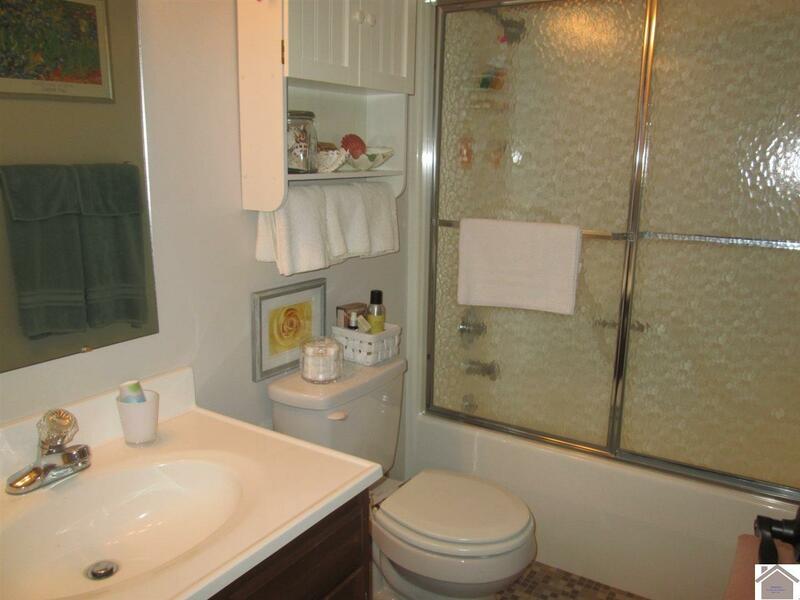 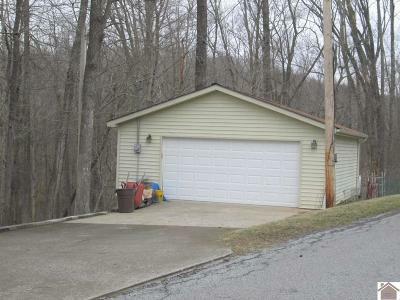 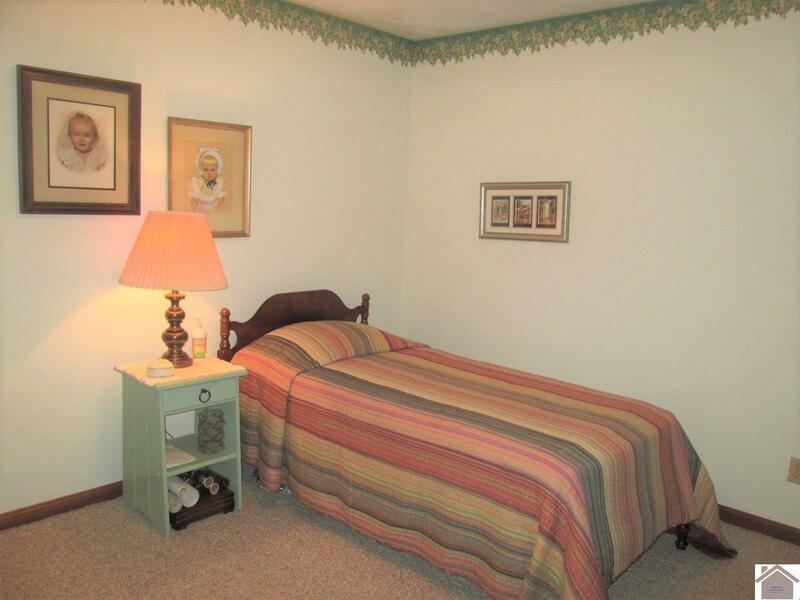 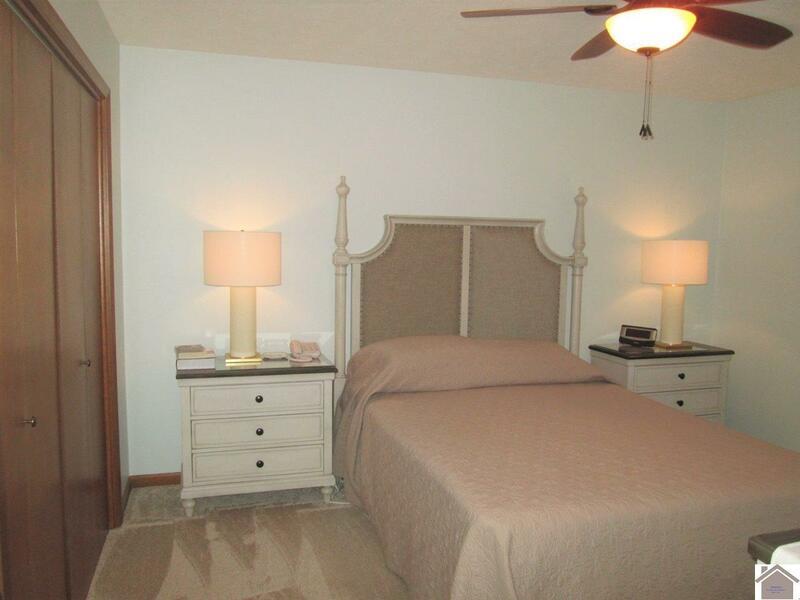 You can in this cozy 3-4 bedroom, 2 bath home. 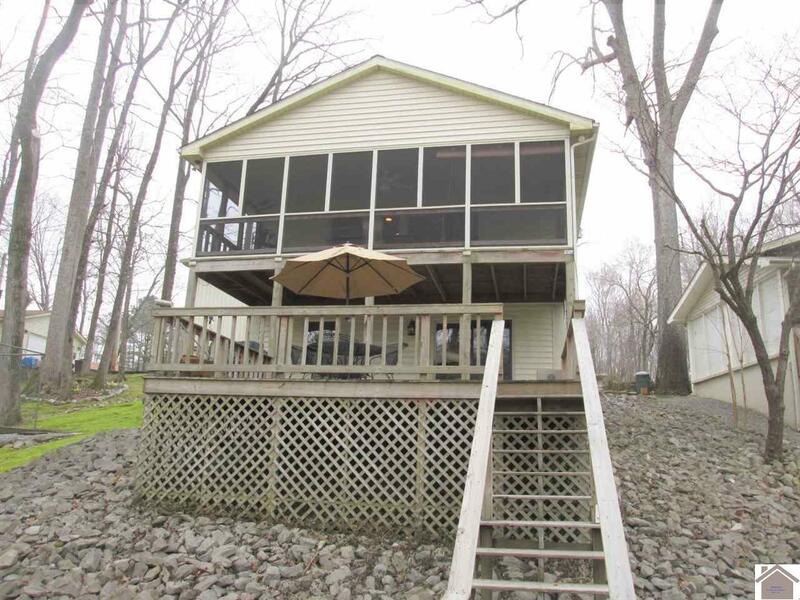 Vinyl siding, shingled roof, dock, deck...it's charming on the inside, too!! 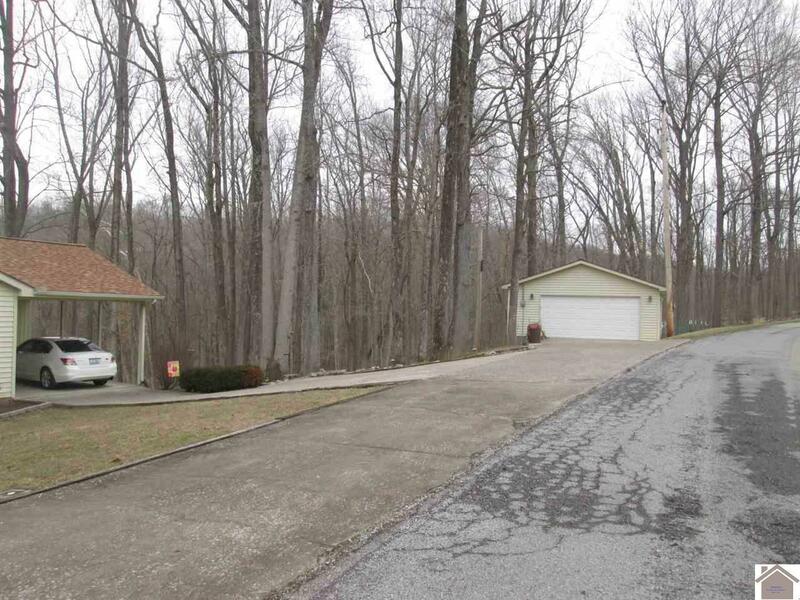 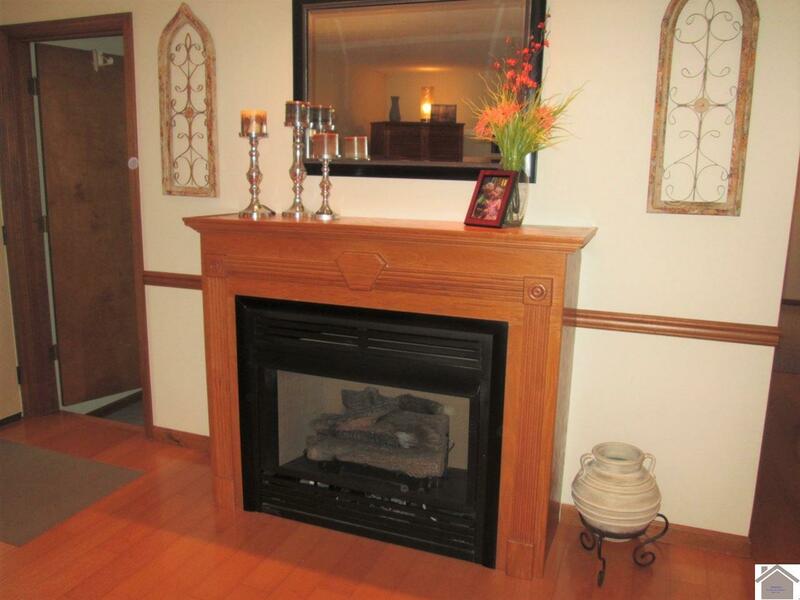 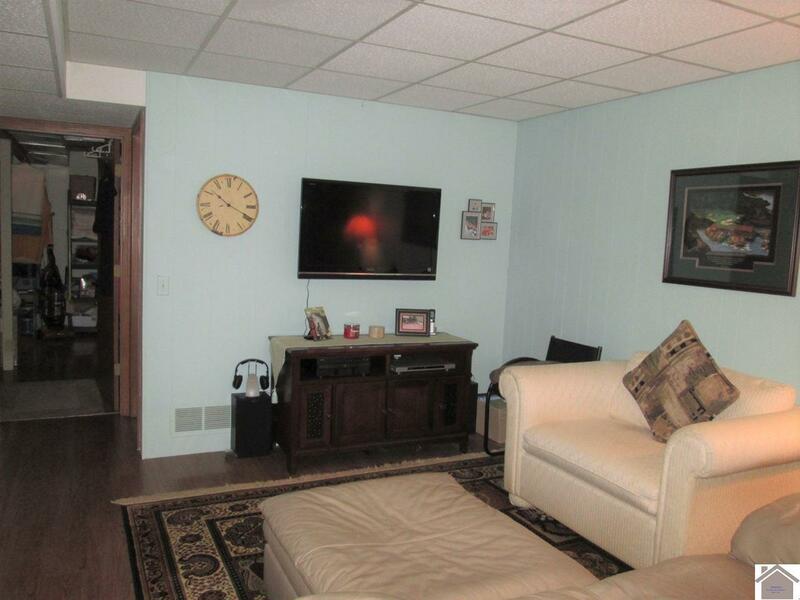 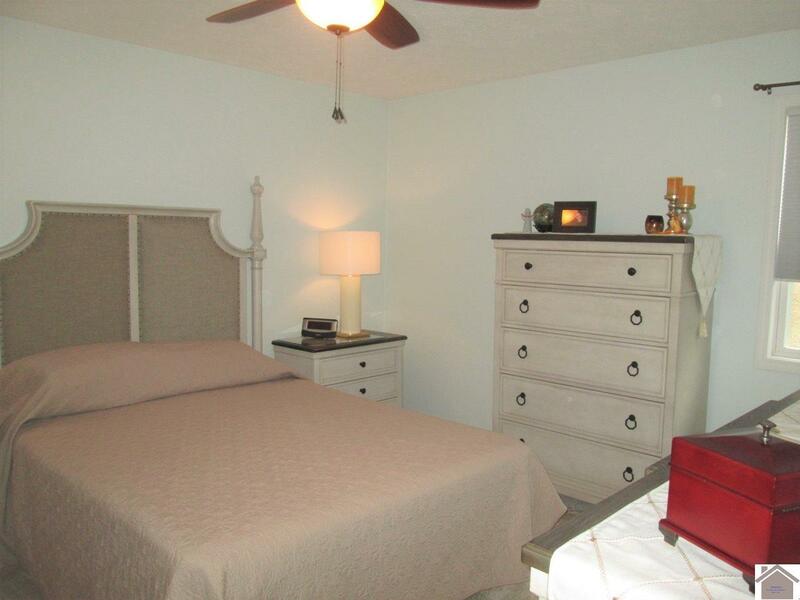 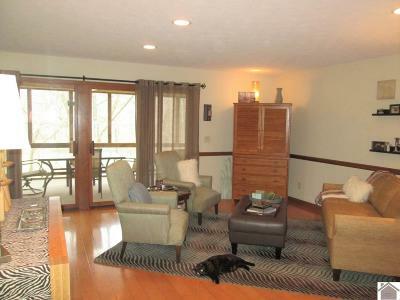 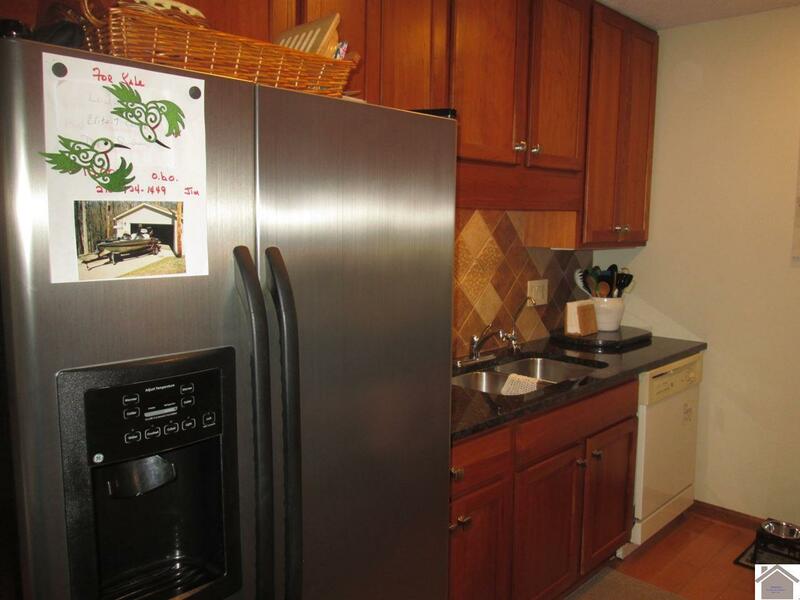 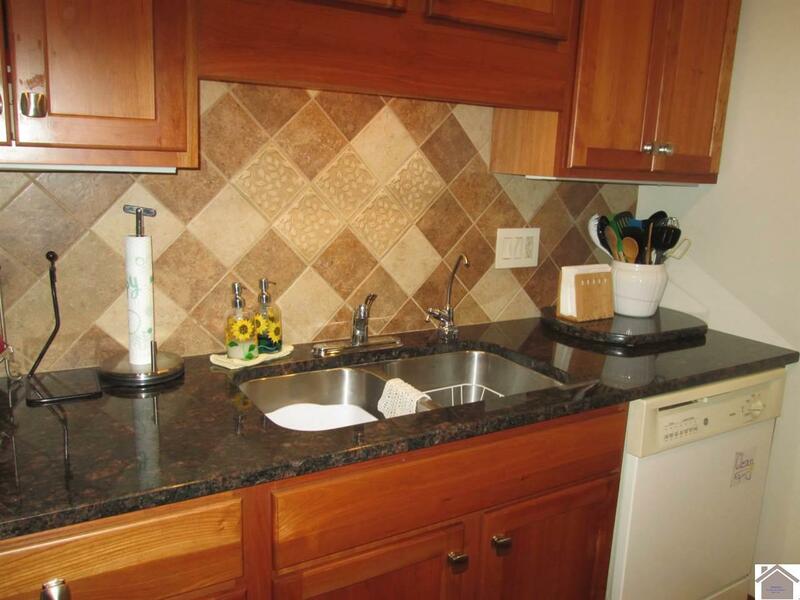 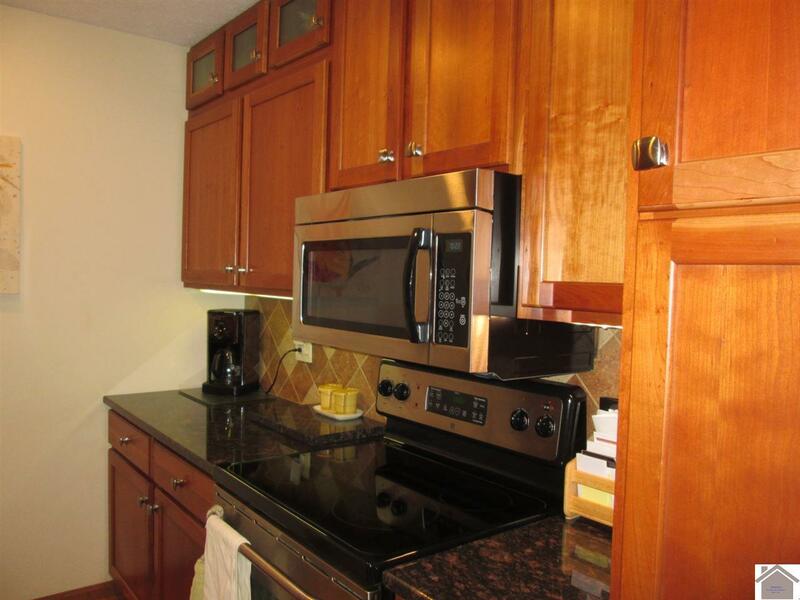 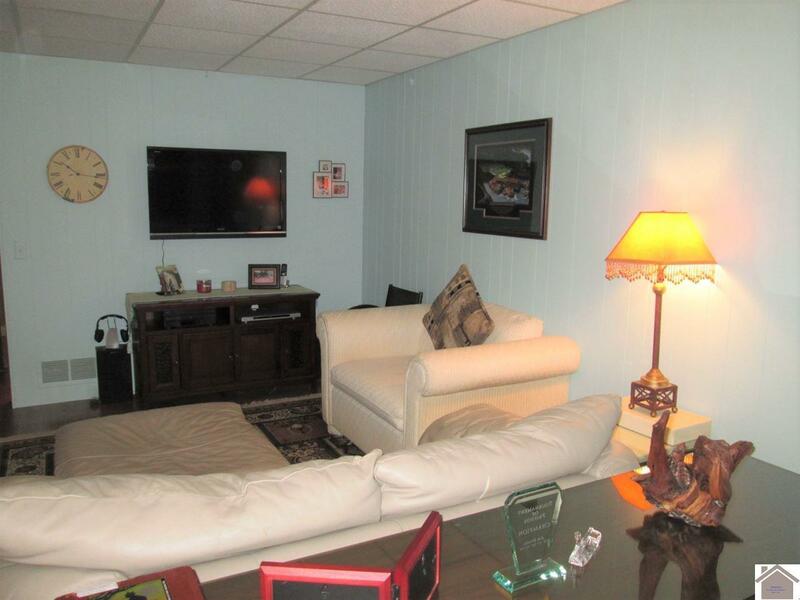 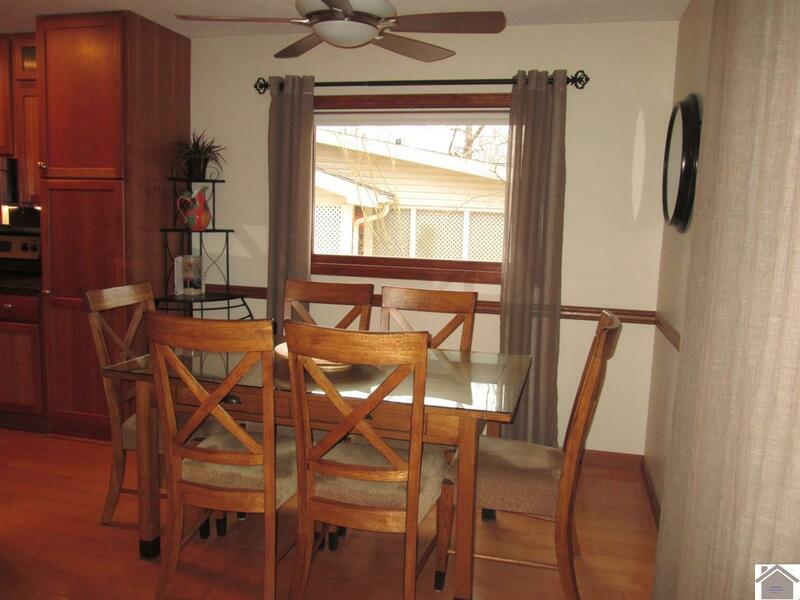 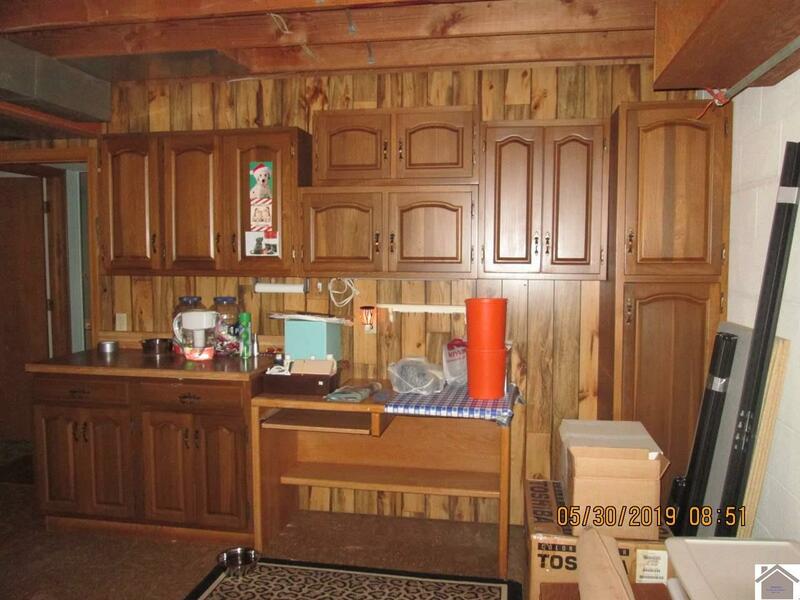 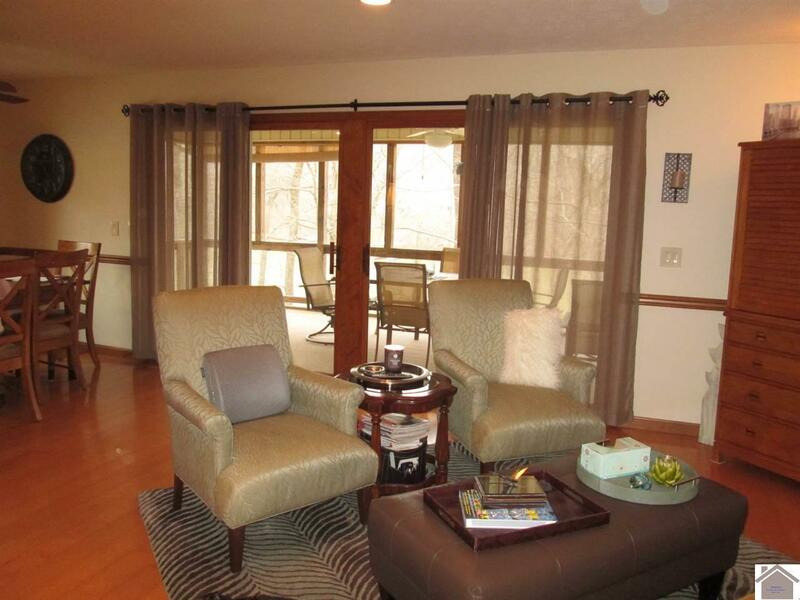 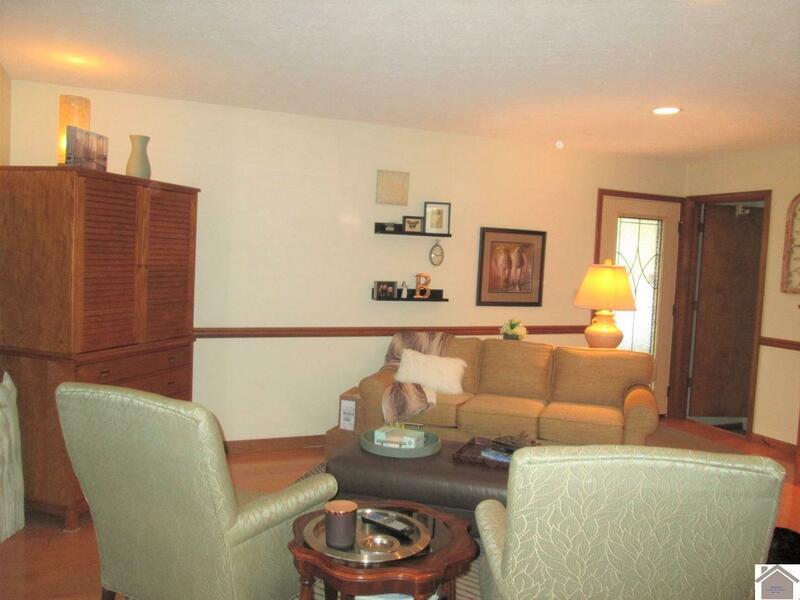 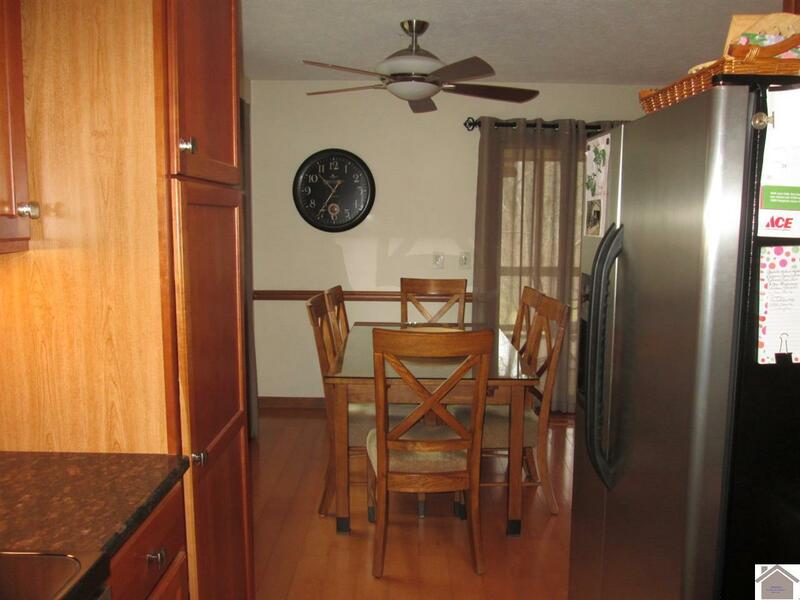 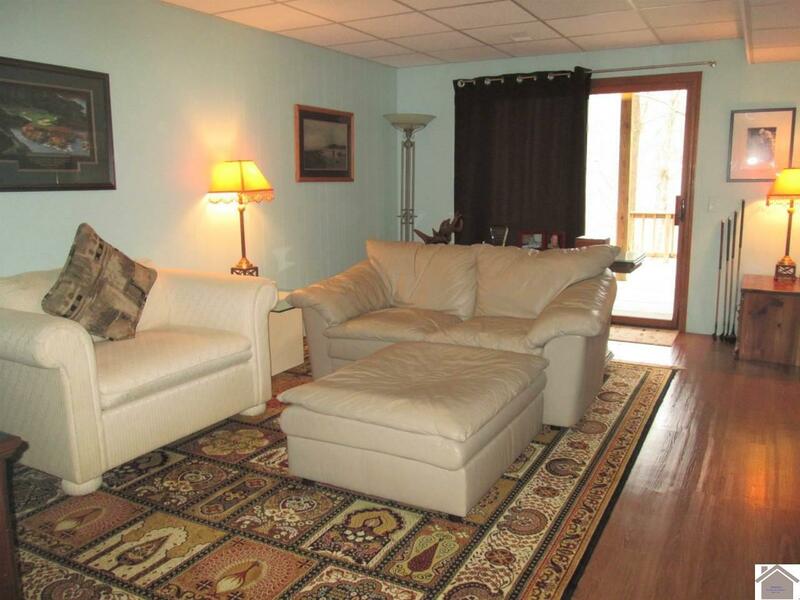 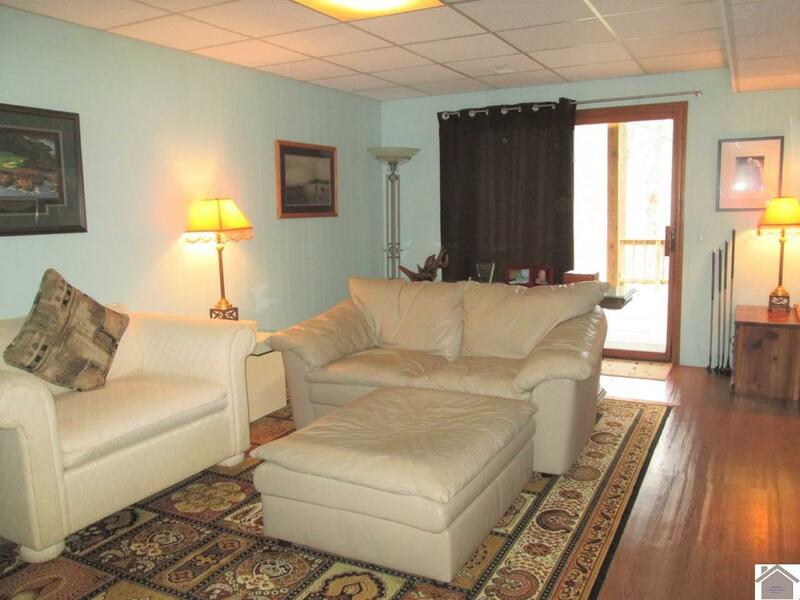 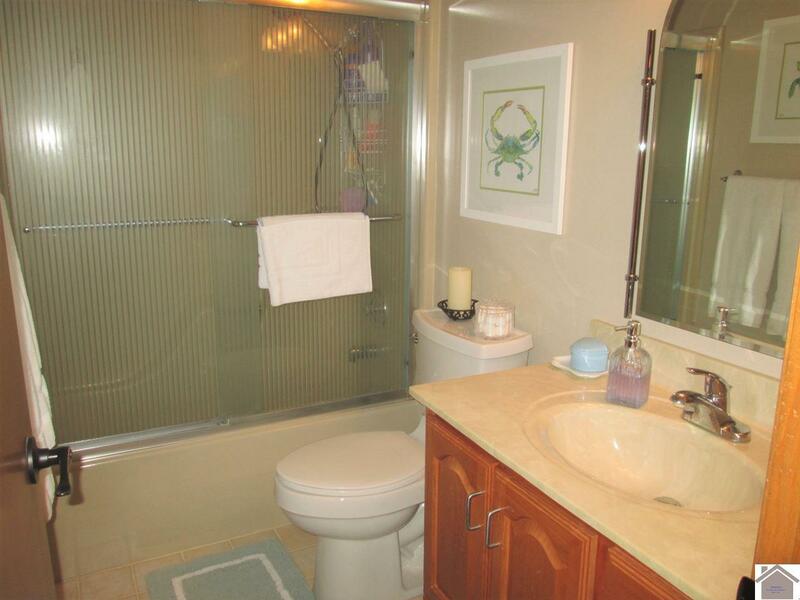 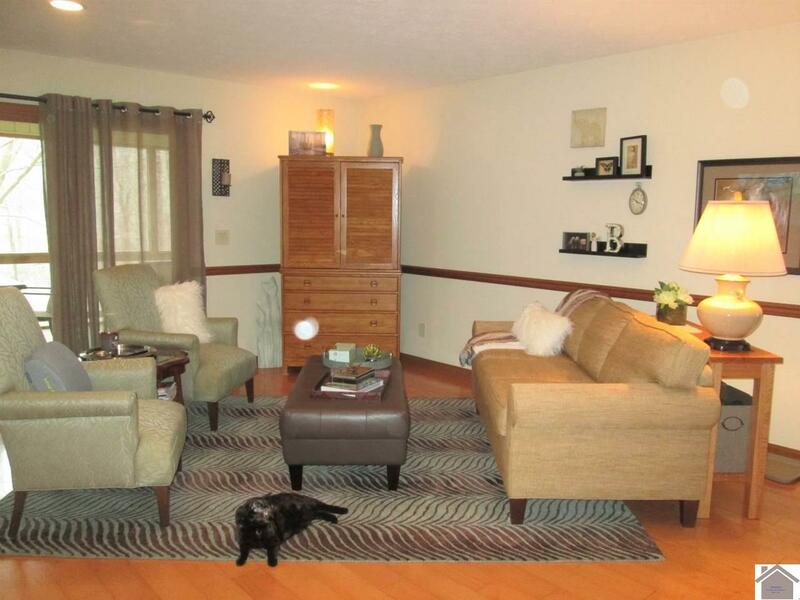 Main level with remodeled kitchen, 2 bedrooms, bath, family room with ventless fireplace, and screened in deck. 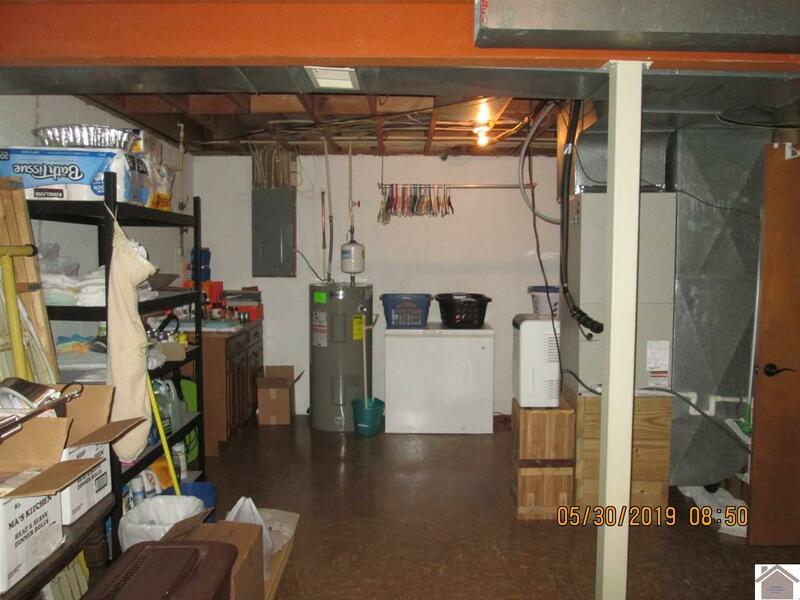 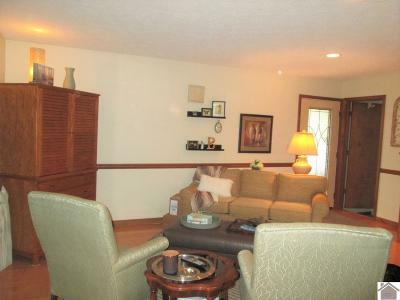 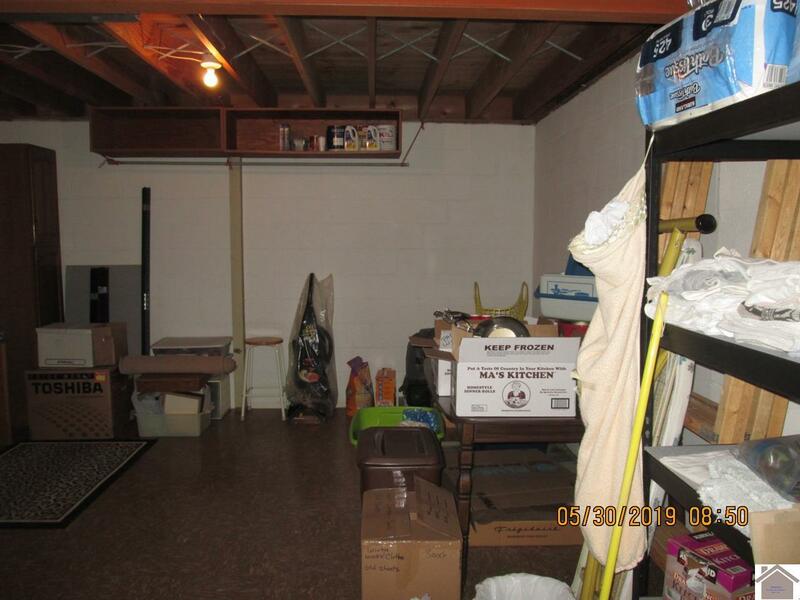 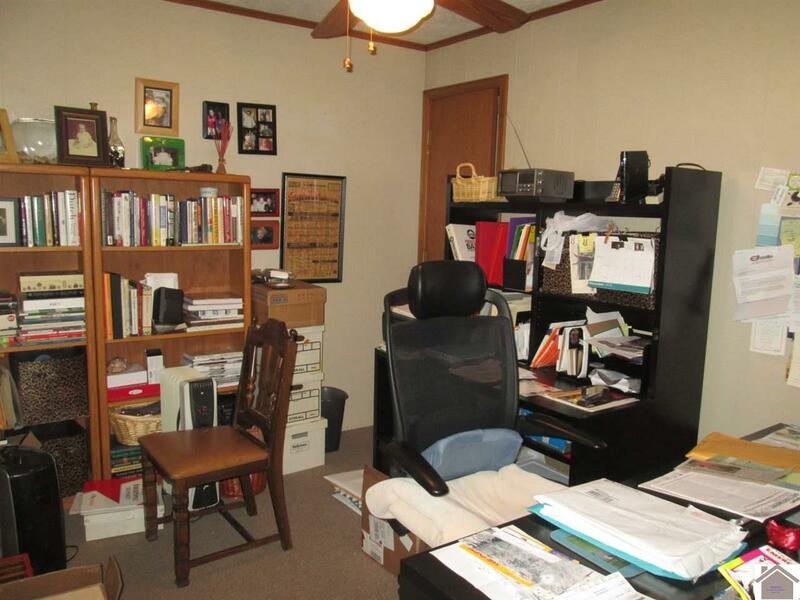 Lower level with bedroom, office/bedroom, bath, den, utility and storage room. 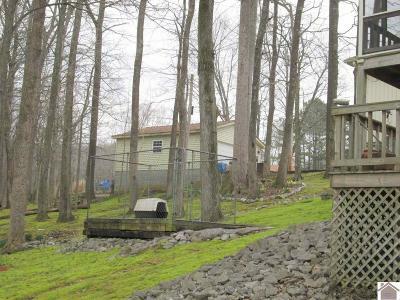 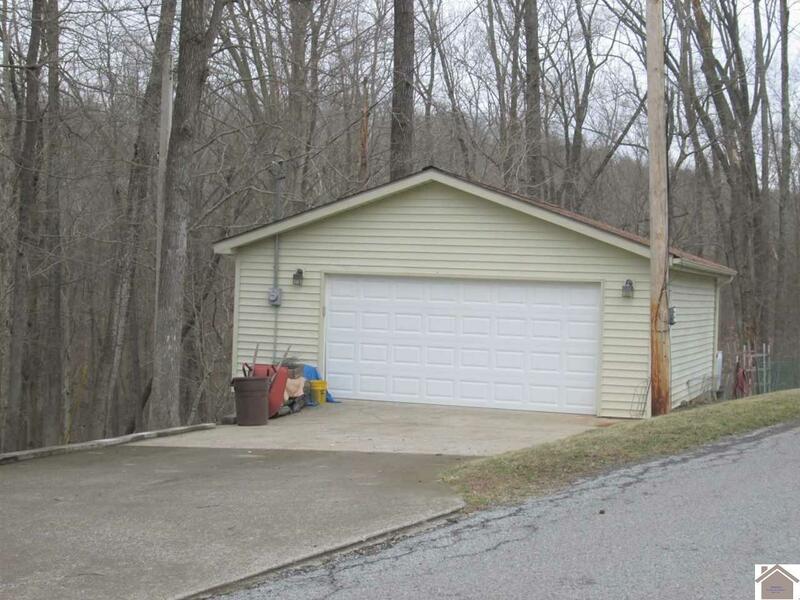 Steps going to dock with sitting areas, detached garage 26x24 (boat on trailer will fit in garage), concrete driveway, storage room off carport, fencing & kennel for your pet. 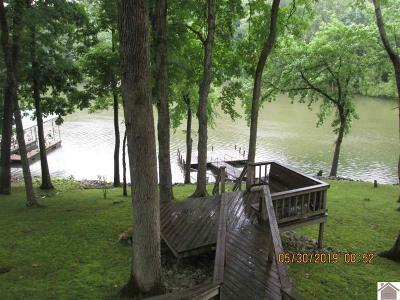 Sits on 4 lots and in a quiet cove.